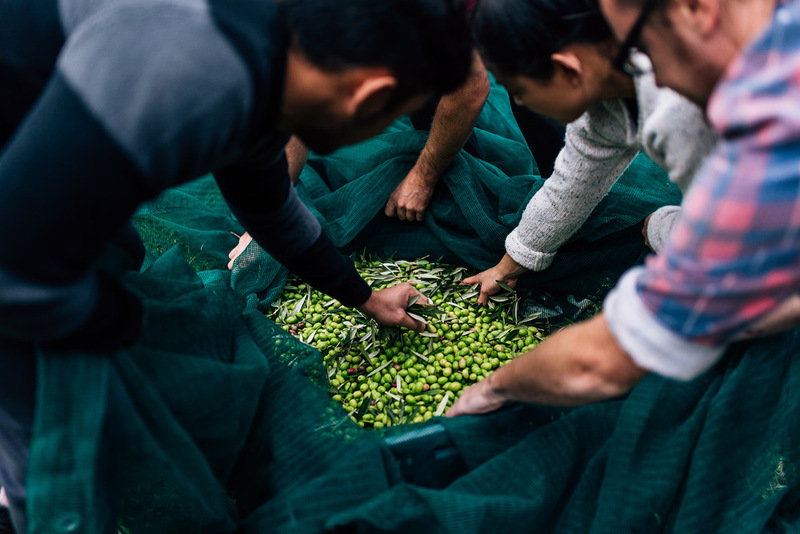 On a crisp winter's morning a number of the people involved with Breakbread took the ferry to Waiheke Island and lent a hand to some friends who were harvesting olives to be turned into oil. 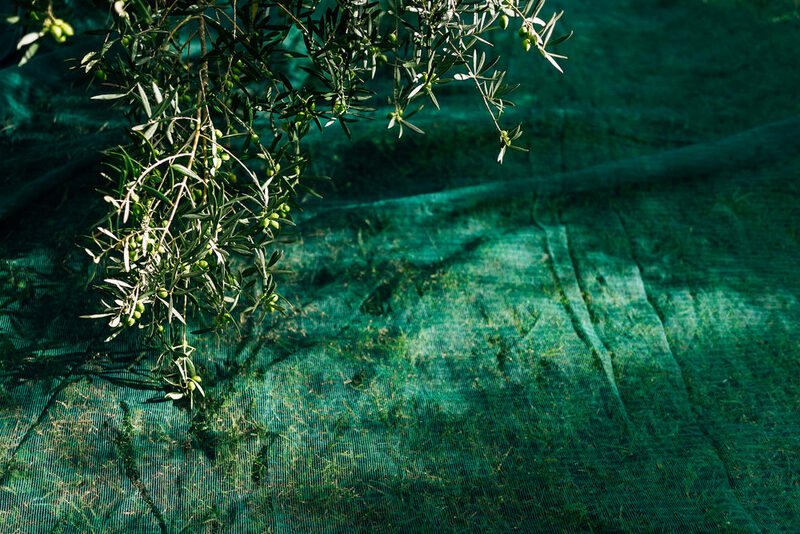 A day of trying new things, quality conversation and some clean island air. I took my camera along and fired off photos whenever I could.